It feels like summer more every day. 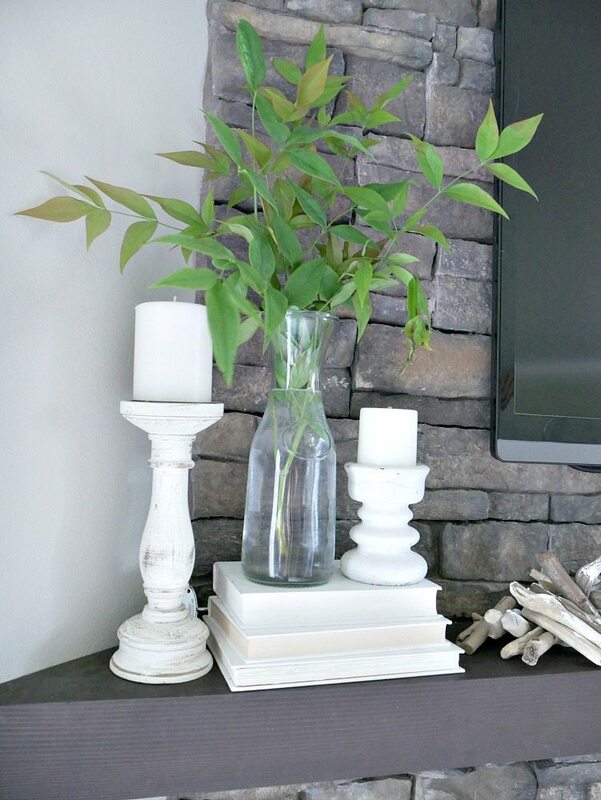 Last week, I shared our summer entry way and today I’m chatting about our neutral summer mantel with a little coastal flare. Before I dive in, if you are visiting from The Idea Room, so happy to have you over here. I just love Amy’s patriotic mantel! So perfect for the upcoming holiday. 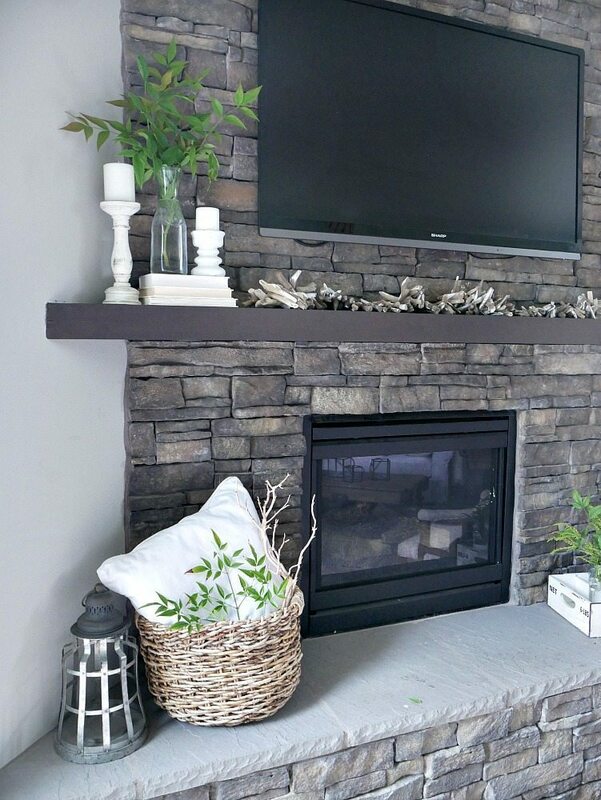 Since i’m always limited with what I can put under the TV, I just added some simple drift wood garland under it. It added a little bit of the coastal feel. 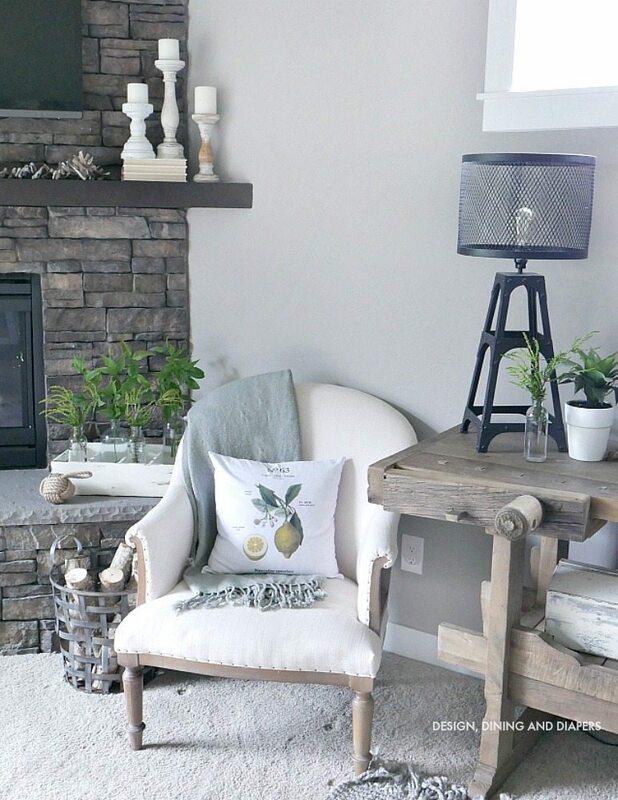 This beautiful botanical pillow from Linen and Ivory was one of my inspiration pieces when putting together the mantel. I love the neutral tones but also the sweet pops of green. 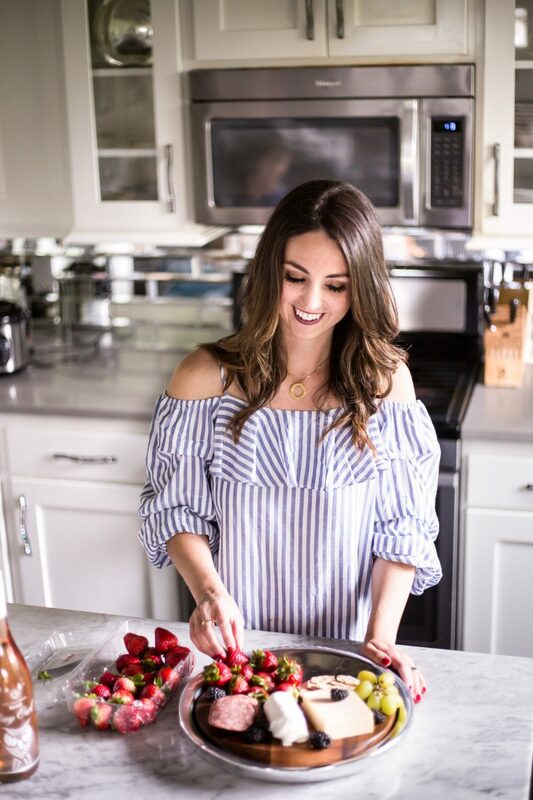 I look forward to sharing more of our summer home tour with you throughout the month! 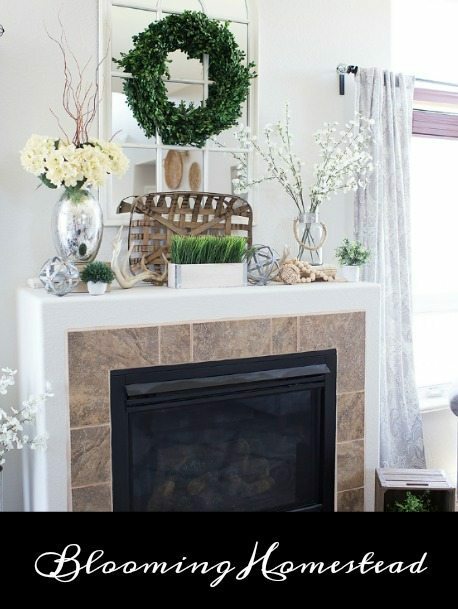 Now, head over to Blooming Homestead and take a tour of her gorgeous mantel! I love seeing how differently everyone decorates for these months. Just gorgeous. 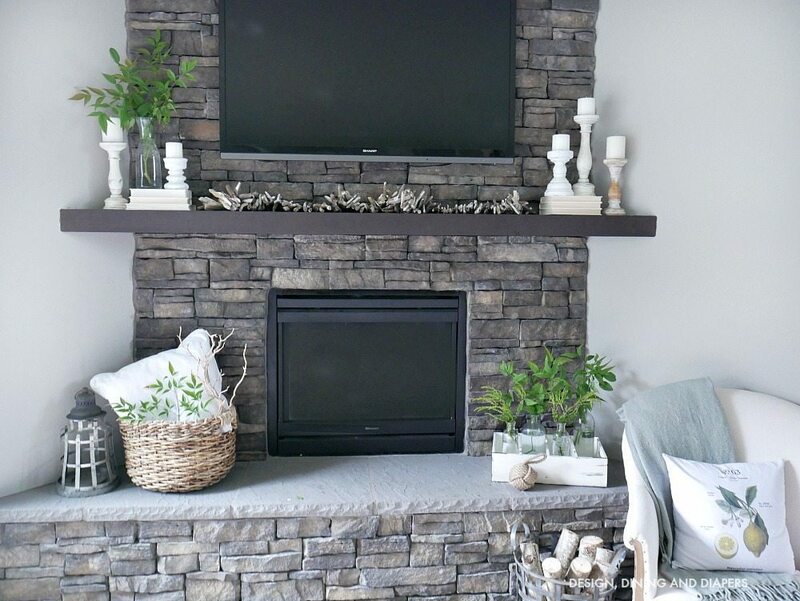 Be sure to click through to the next person so you can view all 10 gorgeous mantels in the hop! Taryn, everything is beautiful! 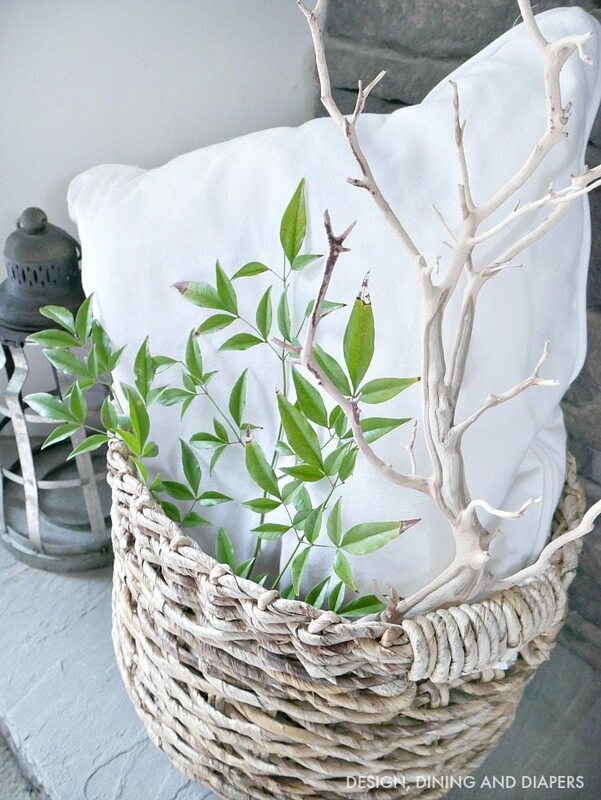 I love the driftwood garland and the botanical pillow cover. Everything is so cute, I’m not sure what I loved best. It’s just perfect! 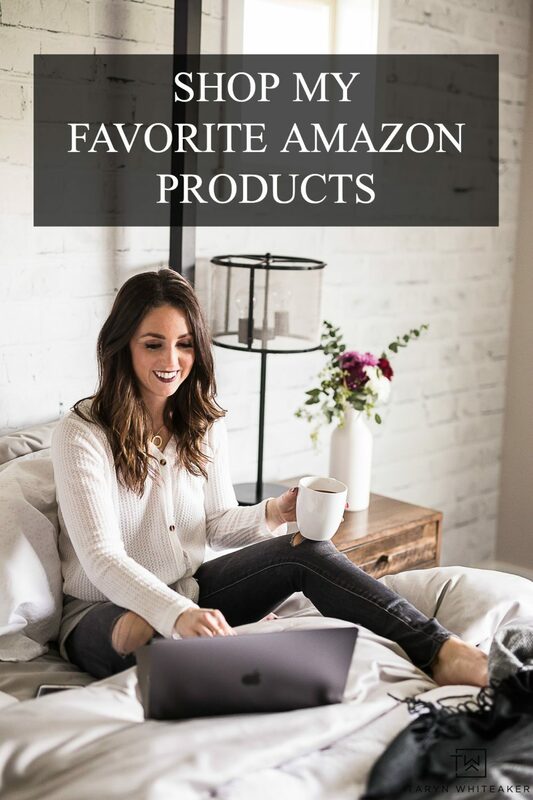 Love your botanical pillow, Taryn! 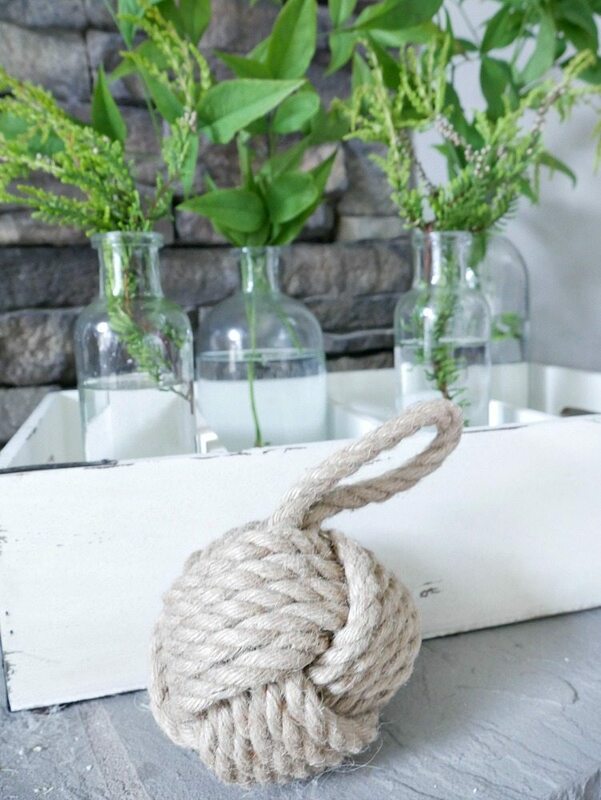 It’s the perfect inspiration piece for your summery mantel. Thanks so much for organizing today’s tour! So pretty! 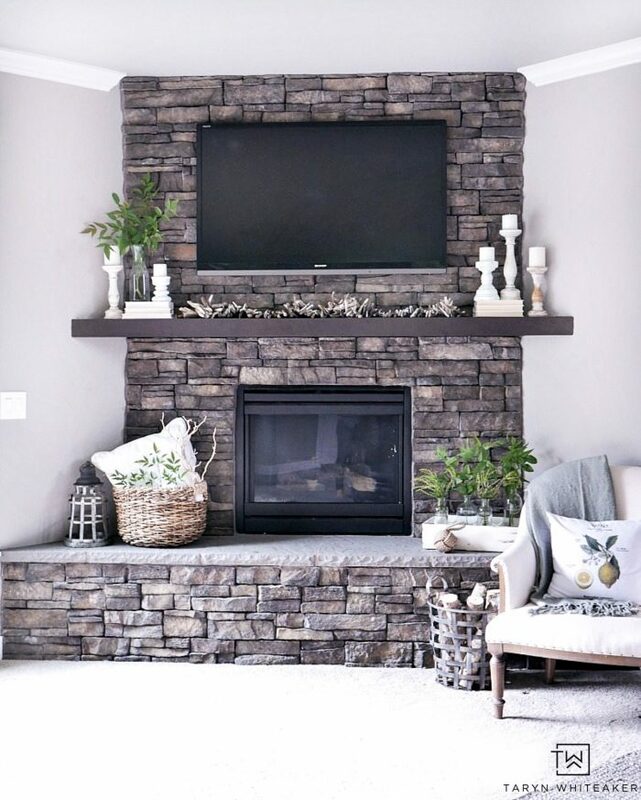 Your fireplace is similar to mine and I am always looking for inspiration. I love it! I like that your fireplace has a ledge to sit on. That is how ours was growing up :) Plus it gives you more room to decorate! So pretty, Taryn!! 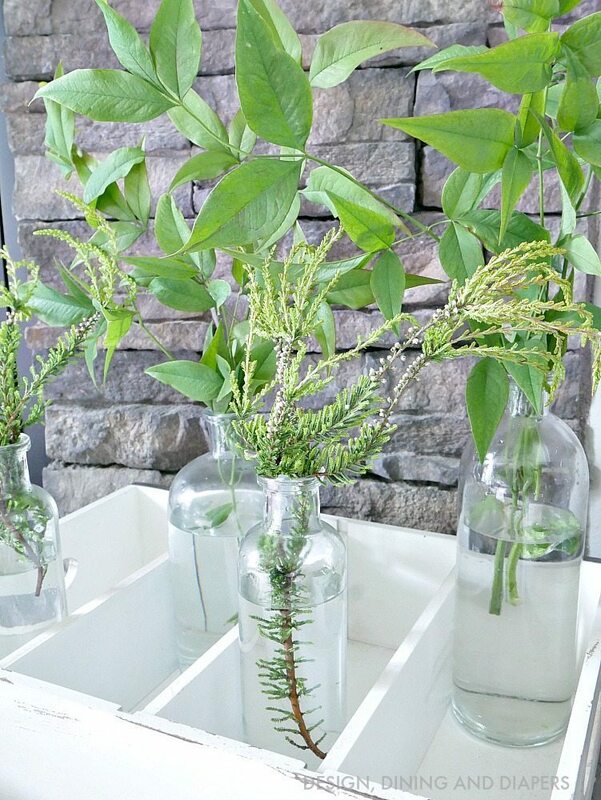 I love all the fresh greenery – the pops of it against the white and neutrals is so stunning and fresh! I just love everything about this! 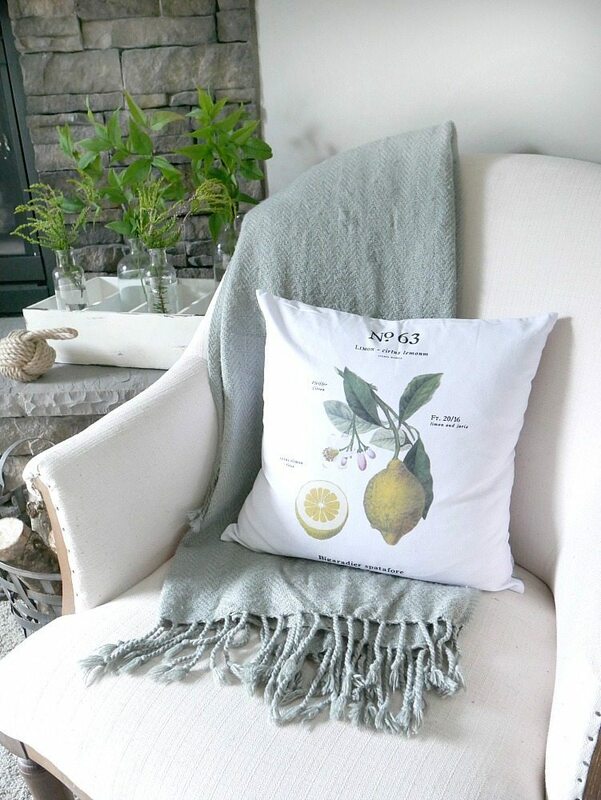 And great minds think alike…I have that exact botanical pillow :)! I was wondering if you could tell me what stone you used for your fireplace, I love it! Beautifully done! Can I ask you the depth of your mantle? How much space do you have to decorate on? Also how thick is the mantle?